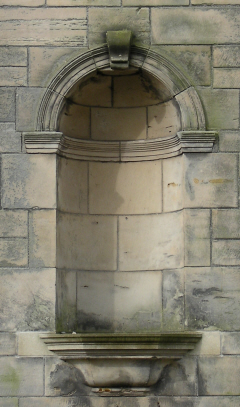 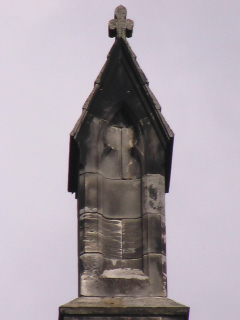 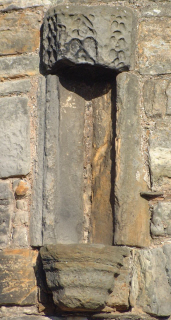 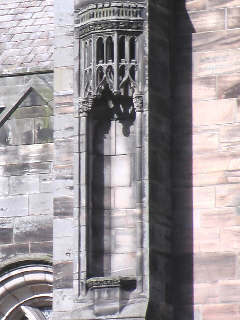 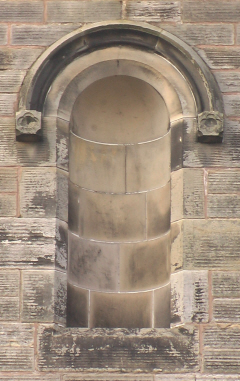 The many niches to be found in St Andrews are almost all empty. 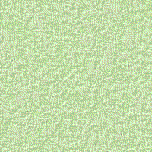 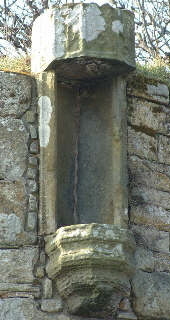 In most cases any statues they once contained are long gone. 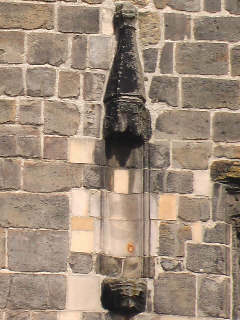 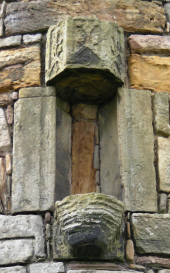 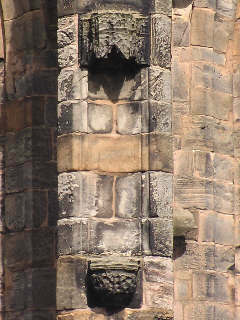 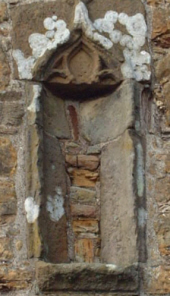 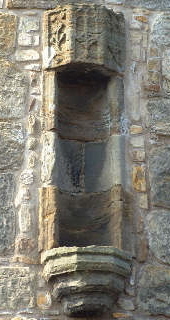 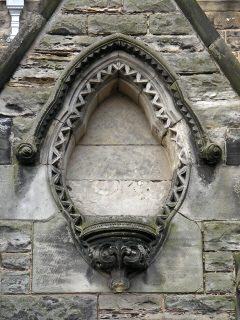 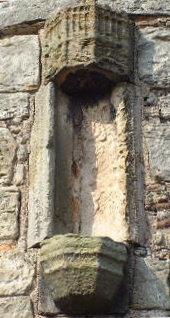 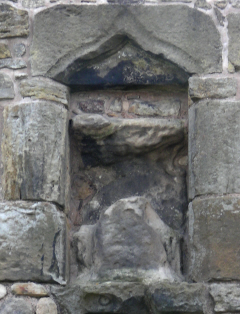 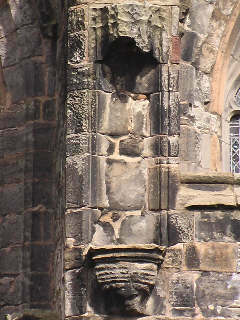 Niches found on the wall around the cathedral, starting at the most northerly point.